When it comes to website optimization, the chances are that your website is NOT optimized at all or only partially optimized. Hundreds of people visit our free domain evaluation tool every year and none of them complete the evaluation without finding things that they need to optimize on their website. I recommend that, at some point, you take our domain evaluation because it will reveal many deficiencies in your website. However, today, I am going to focus on 5 “Beat the Competition” Website Optimization Tips. Why focus on 5? Because 5 is doable. 5 is an achievable goal. You can thrive with five! 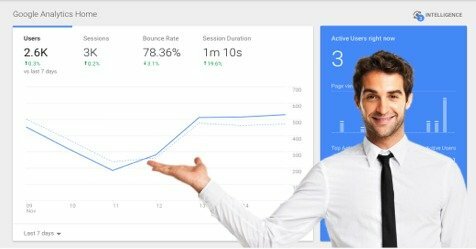 So, without further ado, here are five website optimization tips that will help you build web traffic, beat your competition, and take control in your industry. 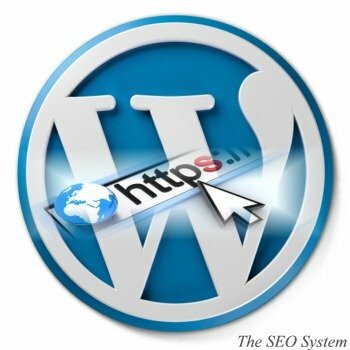 A secure website is one where the URL begins with “HTTPS” (you may also here this referred to as SSL). 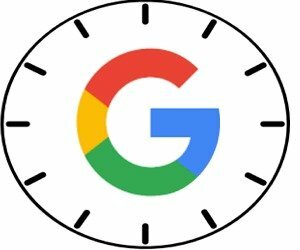 Google favors HTTPS and is beginning to penalize sites without it. In fact, if you look in the browser bar on your website, you may find that it says “Not Secure”, as you see the sample below. Let’s consider the situation above. 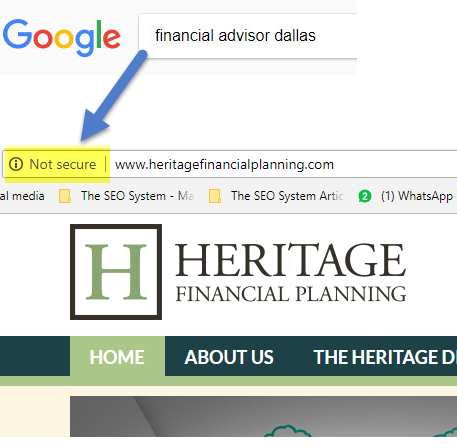 I type in that Google search and am led to a website that says “Not Secure”. A financial website no less? Am I going to trust these people? Absolutely not. And, according to the latest HTTPS surveys, only 38.9% of default web traffic is secure. This means either one of two things for you: (1) There is a 61.1% chance that you can implement HTTPS and get ahead of your competition who have not yet implemented it. Or (2), you are falling behind the competition and need to catch up. From my personal observations, you can do well in Google Places SEO by implementing HTTPS because local competitors are slower to adapt secure websites than national players. Are you ready to take the plunge? 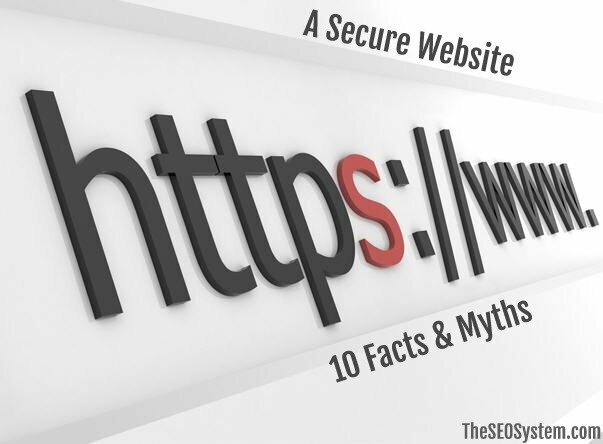 Check out my detailed yet easy WordPress SSL conversion guide and review these facts and myths about secure websites. If your website is not yet secure, this should definitely be your number 1 website optimization priority over the next year ..if not much sooner. 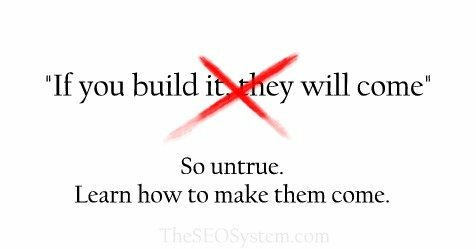 Ever wonder why so many websites have compelling (and sometimes annoying) CTAs? Because they work! Calls-to-Actions are extremely powerful on any website and they are the very best way to generate leads. 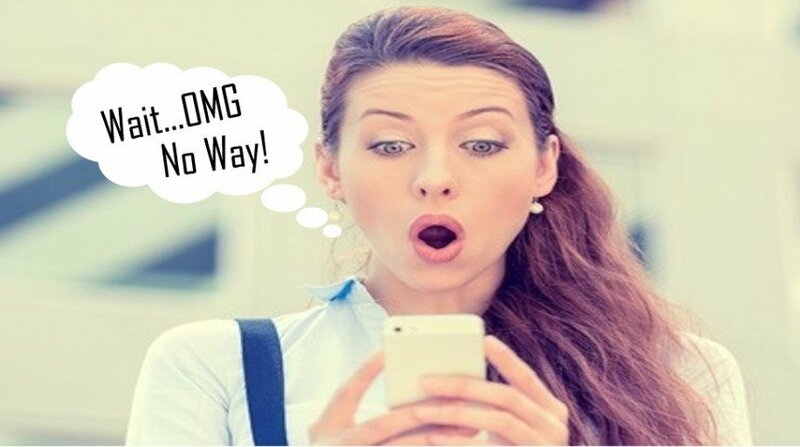 What happens when a visitor likes your website but you offer them no Call-to-Action? You probably guessed it…they leave. And you have no method of contacting them. So you need a CTA! 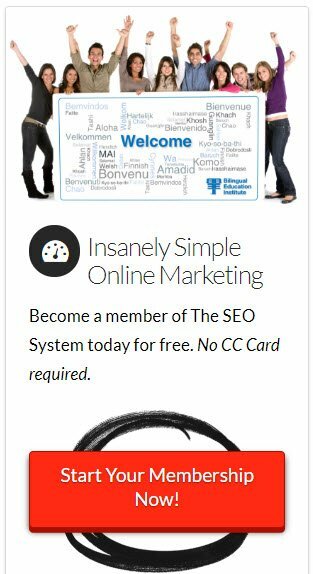 This is one of the CTAs we use here at The SEO System to invite people to try our amazing content promotion software for FREE. And, when I track the behavior of this CTA, it converts quite well. So make this a primary goal for the next 6 months to a year — optimize your website with amazing CTAs. 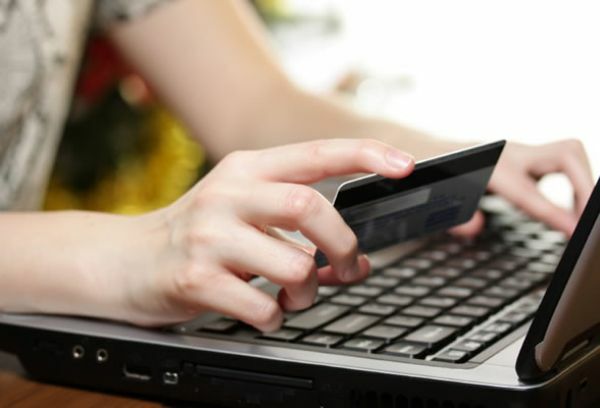 Here are 6 CTA Best Practices to get you started right now! 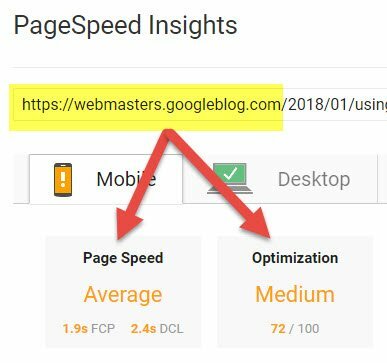 Google has a PageSpeed Insights test which indicates the speed and optimization of a website. 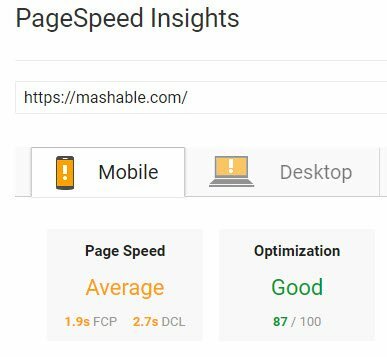 Here is a sample Google’s PageSpeed Insights report for Mashable.com. Why is the speed and performance, as measured by this test, important? 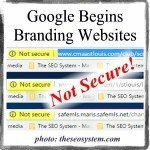 Because your scores will affect your position in the Google organic search rankings. 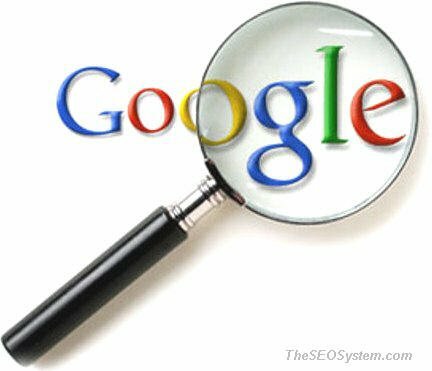 Put simply, if you have bad scores, nobody will be able to find your website in the Google search results. Here’s what you need to do. Go to the Page Insights page and put in your domain name. If you have a low score (as you see in the photo below), follow the suggestions on the page to optimize your website. I know that you have heard the drumbeat before. Your website must have a blog. Blah, Blah, Blah. And I know what you’ve done. That’s not it! You’re not getting it. The point of your corporate blog is to demonstrate the expertise of your company. To show the many outstanding, knowledgeable employees that your company has on staff. To illustrate your ability to solve problems for your clients. 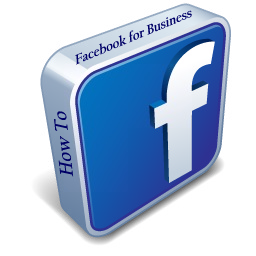 To include in your on-going communications with customers. 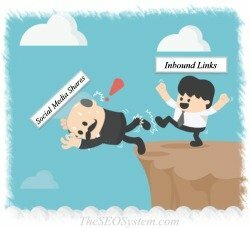 To consistently get customers returning to your website! Is your blog doing all this? My guess is “no” because most companies allow their blog to quickly become an afterthought. So now it’s time to populate your blog with incredible “Evergreen” content! What is Evergreen content, you ask? 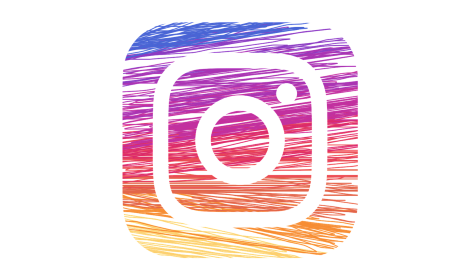 When you create evergreen content that is always relevant to your brand, visitors will keep coming back and that article will build great, long-term organic traffic to your website. 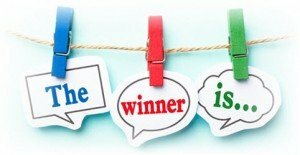 Now go make your blog better than the competition! First, let’s talk about what schema markup is and why you want to optimize your website with it. 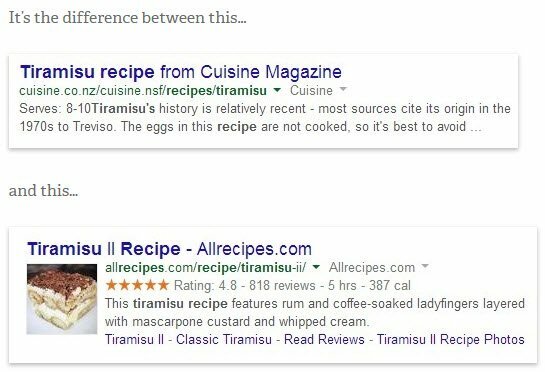 Schema Markup provides an advanced description to Google about your website and can make it look even better in the search engine results. “Show me an example“, did I just hear you shout? Ok, will do! In the above example, we see a Yelp rating for a restaurant. Yelp uses website schema markup to show their ratings in the Google search results. More people click these schema “rich results”! 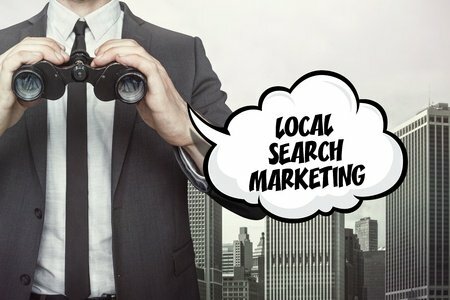 With less than 1% of domains actually using schema markup, and the fact that sites WITH schema markup look better, are more clickable, AND place better in the search engines, this is really a great opportunity to rise above the competition. So get to it. 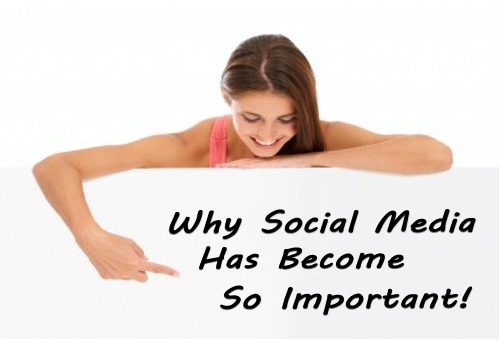 Here’s a great article to get you started! Given any website, we can always find room for improvement. Heck, even Google’s own blog does not get a great score on the Google PageSpeed Insights test. But, online success is relative. 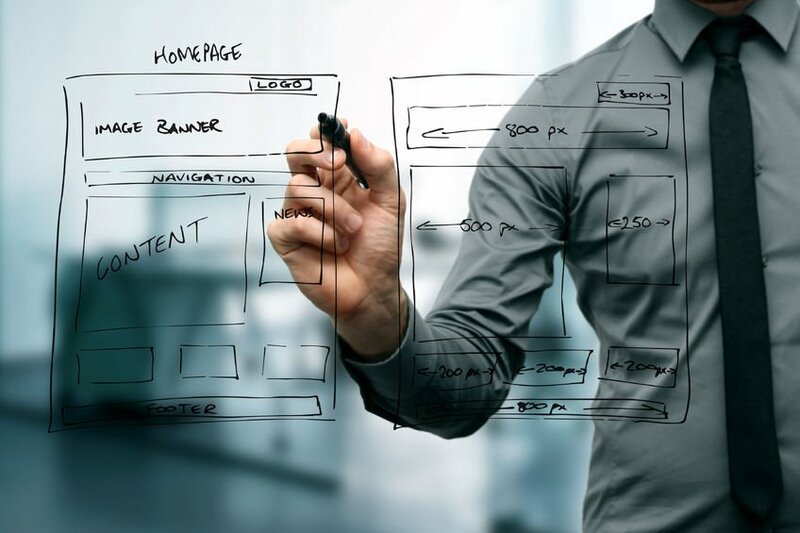 How does your company website perform relative to your competition? I consult with many companies and I can tell you this: In nearly every industry, if you focus on these 5 website optimization tips over the next year, you will see vast improvements. 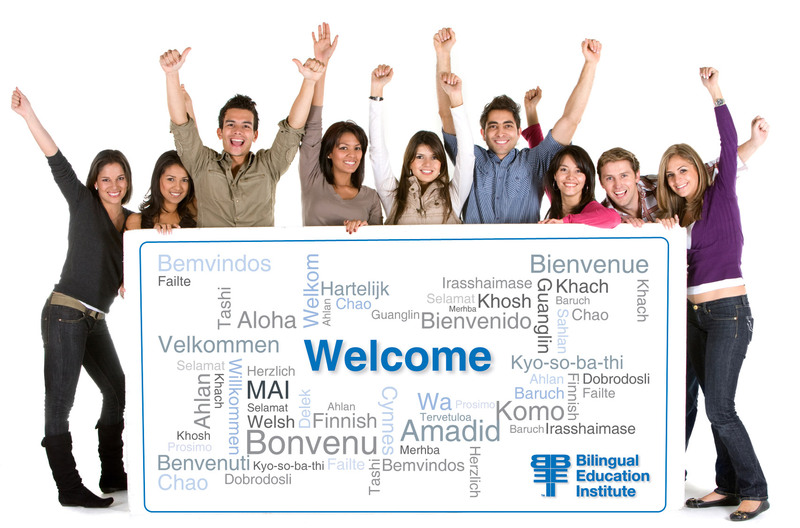 Now, it’s time to get started! 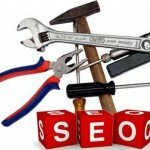 You Need An SEO Expert, But Who Can You Trust?